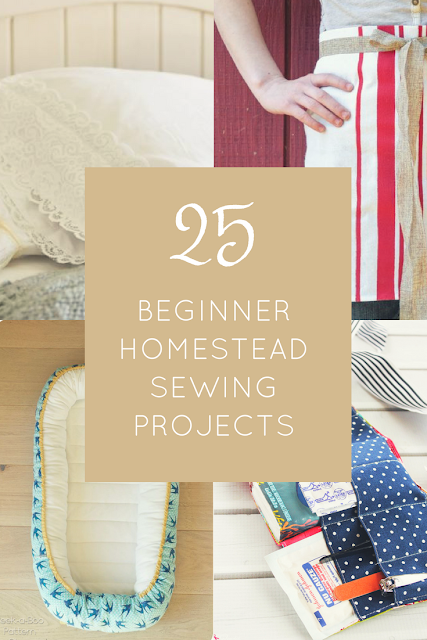 Knowing how to sew a straight line on a sewing machine will get you far on the homestead. Of course, having other sewing skills like being able to mend or making clothing for your family can save you money in the long run, but isn't always necessary. 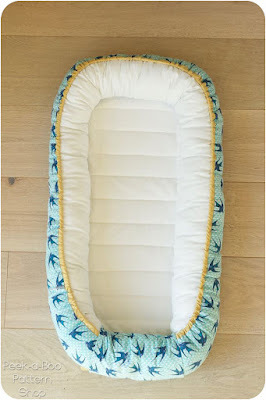 But even with basic sewing skills like sewing a straight line you can create really great projects for your home at a fraction of the cost and without having to travel into town for every single item. 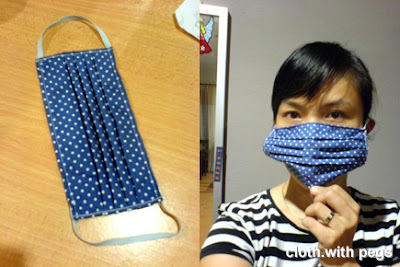 When you can make an item that is useful and great for sickness or injury, you'll be able to save time and money. Which is the ultimate goal in homesteading. 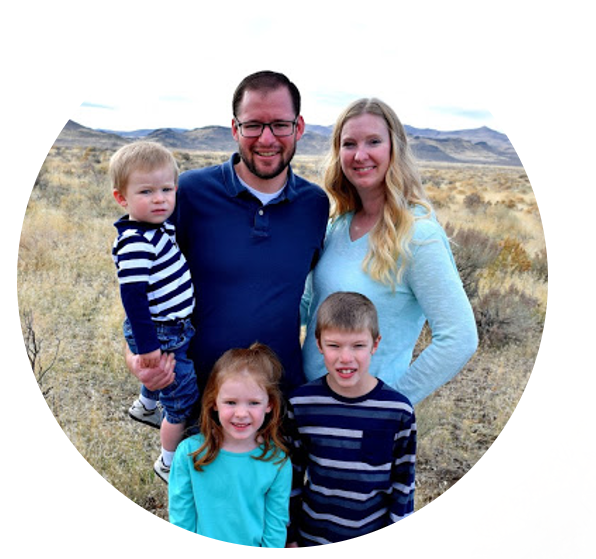 Living a frugal and more natural life. 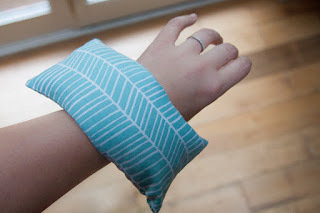 Here are just a couple beginner sewing project ideas for medical purposes. Great for packing a small first aid kit in the car, on the tractor or in the barn. You could even create a small one specifically for your animals. 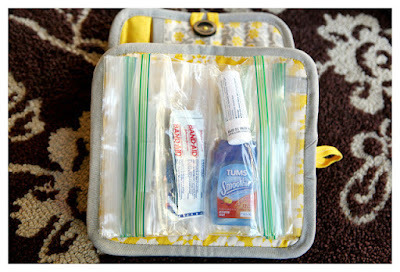 Here's another idea for a first aid kit. 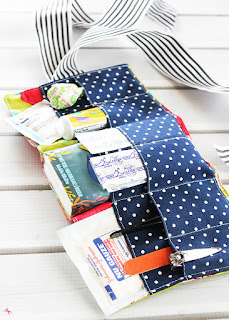 I love this idea because you can get larger items in each of the pockets. It could even be used for storing essential oil sets. Face masks are great for illness or even when outside working with animals. We use rice packs all the time. When someone is hurt, we grab a cold rice pack. If someone has a cramp or needs soothing, we'll heat up a pack. Such a great and frugal tool. 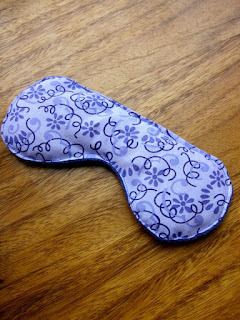 These can be used to soothe headaches as well as sore eyes from outside exposure. 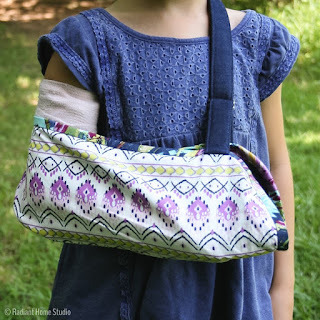 If someone has a broken or sprained arm or shoulder, a nice sling can be used and having several on hand can be helpful. Being able to spruce up the interior of your home or taking time to create something for a child or loved one, is such a great way to show you care. Everyone enjoys a beautiful home and adding something small like a new pillow can really make a difference. 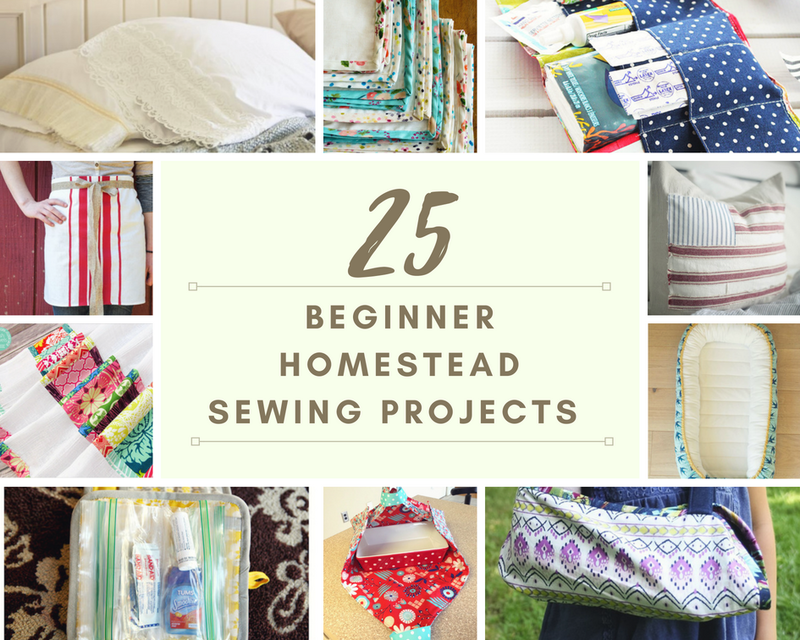 These beginner sewing projects are perfect for the modern homestead. 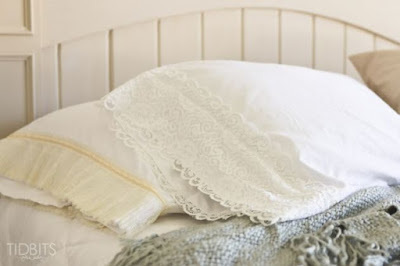 This gorgeous pillowcase can really make a difference a lighten up a room. Eveyone loves mittens. They can be used much of the year when headed out to take care of animals or just for playing in the snow. 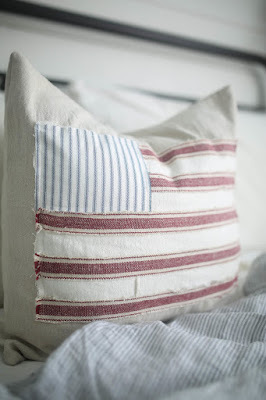 Fun, patriotic pillows create a simple but sweet touch for any homestead. 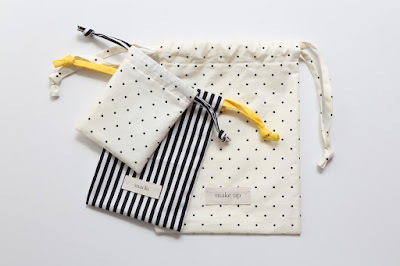 Drawstring bags are great for organizing toys, projects, even for keeping snacks or essentials in your purse. 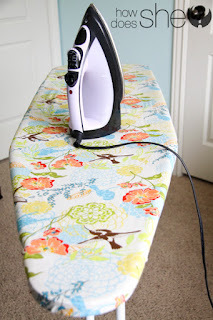 With the ironing, comes the ironing board. Make sure it works for you all year round. Curtains are great. Black-out curtains are better. Make your own that are perfect for those sunny summer days. 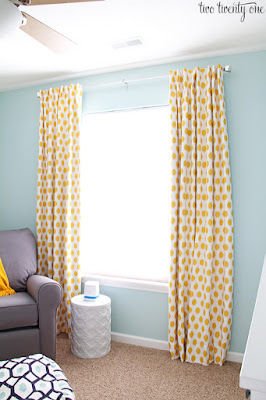 They help keep out the heat and darken a room that has a napping baby or get those kids to sleep on sunny summer nights. Happy babies are important. 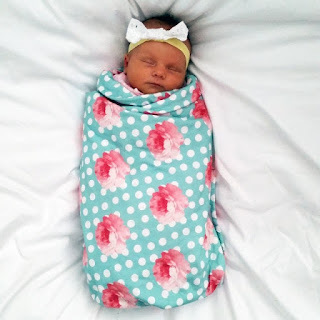 Create a nice swaddle with a swaddle blanket. If you are working outside and need to bring that sweet little one along, a nice baby nest can help keep them clean, dry and happy. Sewing for your kitchen is one of the easiest and best ways to sew for your home. Little touches like new napkins or towels can make a home just a bit brighter. You can also customize colors to make your kitchen brighter and fit your unique style. 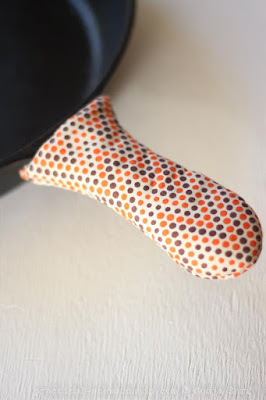 These unique beginner sewing projects will make your kitchen just as unique. 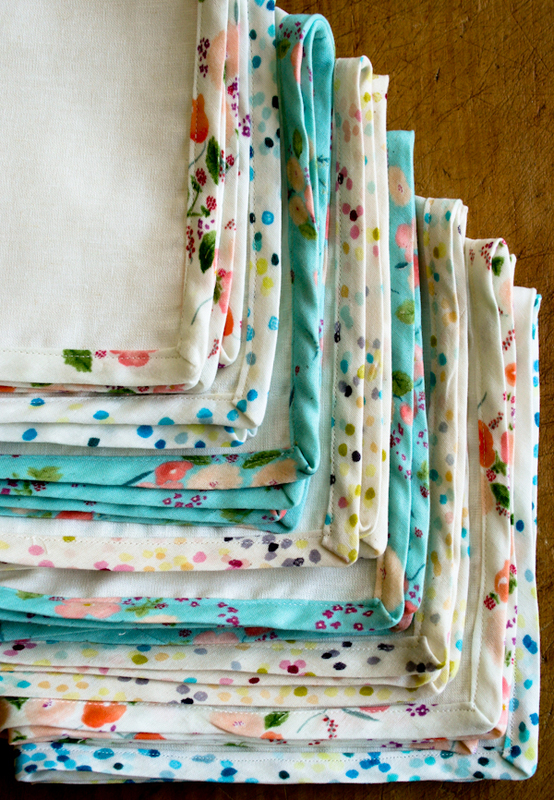 Handmade napkins are a great way to save money and add a little something to the table. Headed to a potluck, this fun casserole cover makes it super simple to transport. 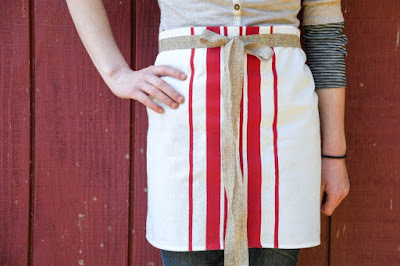 Aprons are a must have in any kitchen. This one is fast and perfect for the homestead. A good towel can't be underestimated. Make a nice flour sack towel for any kitchen or bathroom. With all the dust and dirt that can be found on the homestead, you'll want a nice cover for your kitchen aid or mixer. This is a nice tutorial. Cook baked potatoes in minutes or heat up corn on the cob right in the microwave. Save a little time and have a healthy and delicious meal ready in no time. Don't burn your hand on that pot handle. Make a few so when one gets dirty, you've got a back up or two. With homesteading often comes homeschooling. Just because children don't go to a formal school every day, doesn't mean they don't need some school supplies. 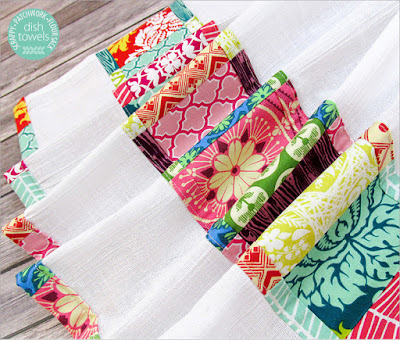 Here are some great beginner projects, plus they are great for children learning to sew too!! 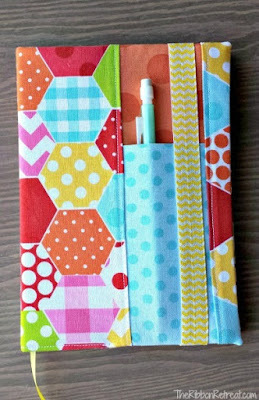 Zipper pouches can be used for pencils, crayons and other school supplies. They are also great for storing essential oils or even make-up. 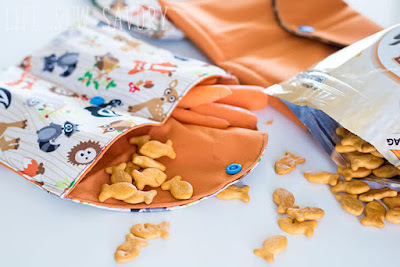 Pack that lunch with some healthy snacks in a fun reusable snack bag. Whether headed out to the field or out for a fun day with friends, this is a great option instead of plastic bags. Make a notebook special with this fun notebook cover. 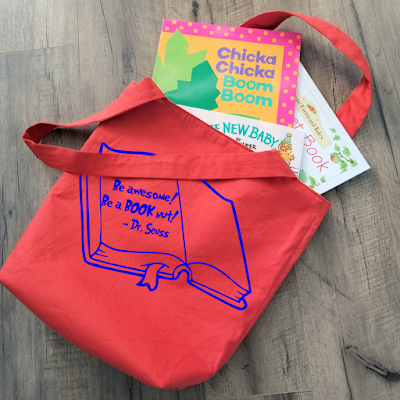 Head out to the library or on an adventure with a simple reversible book bag. Beginner sewing projects can really make the homestead feel more like home and you feel more accomplished. Ever homesteader should have some basic sewing skills and knowledge. If you aren't familiar with sewing, here is a free sewing course that you can take to get you started today.